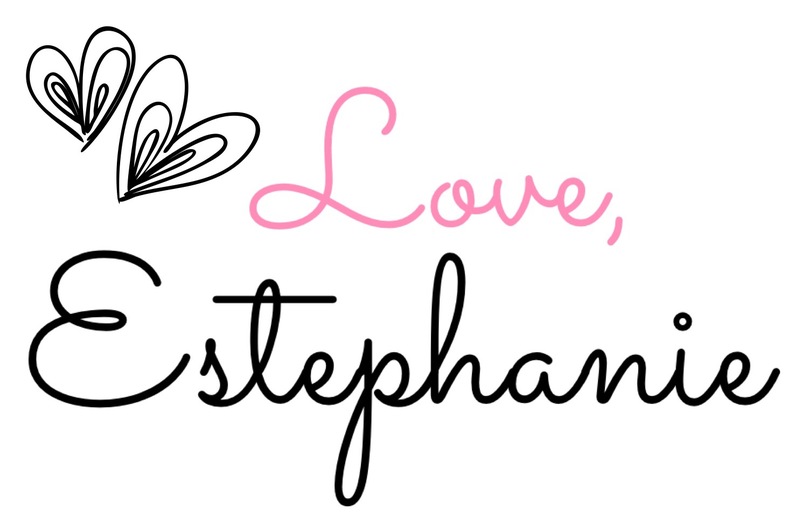 As always you could leave me your Qs in the comments or however you would like to reach me. I'm always happy to answer your questions. 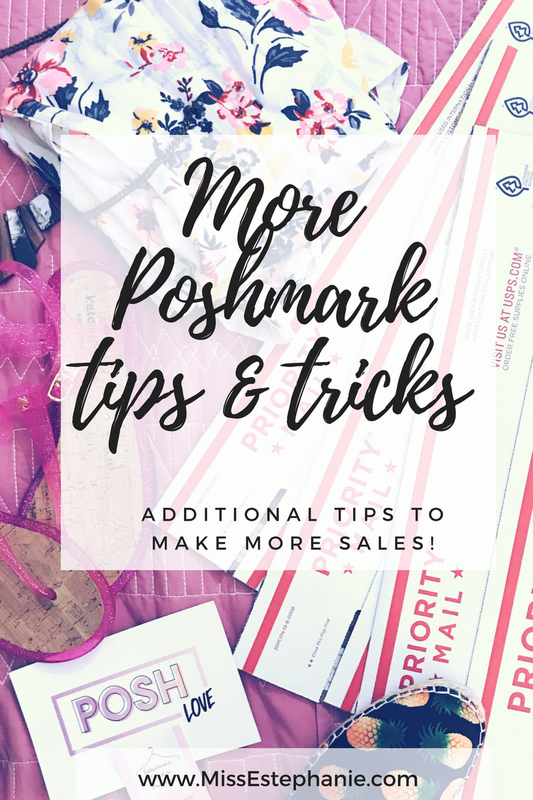 Here are an additional five new ways on how to strategcially make more sales on Poshmark! 1. Follow fresh new Closets: It's always very beneficial when you do this. New closets mean either they have some items they want to sell...OR they signed up and are looking to buy! I try to search and follow new closets every week if I can. It is very helpful. See below on where you can find the new closets! 2. 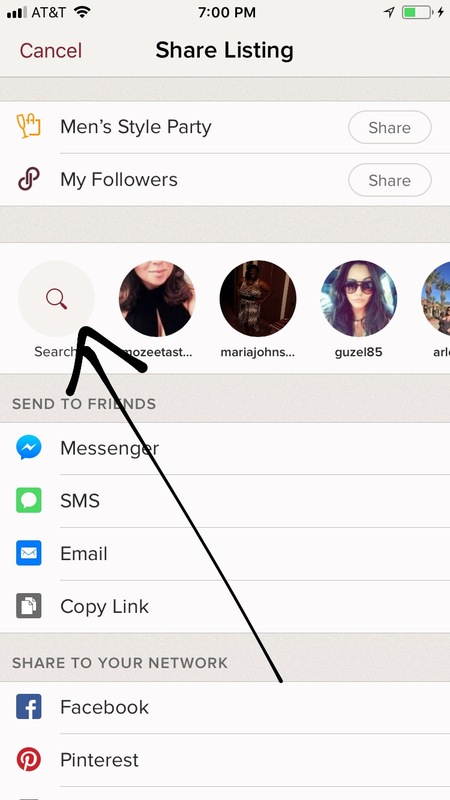 Utilize the new "Offer to Likers" feature: This must be my favorite feature at the moment on the app! It's a new way to attract new buyers and potentially make sales! It's also very easy. 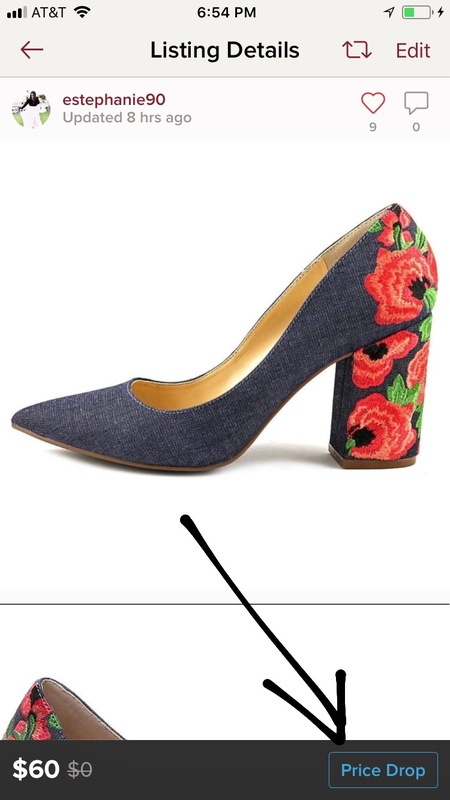 Now this is only for potential buyers that have "liked" your items (clicked on the heart). 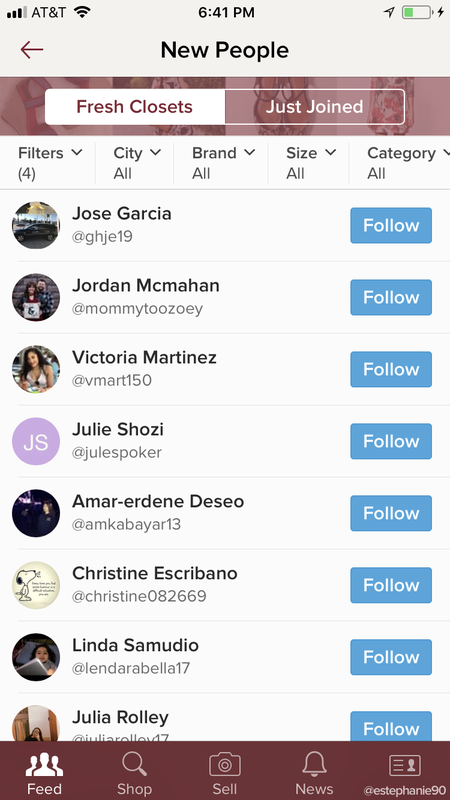 These are the people that will get the notification that you have sent an offer! My fav part about this feature is that it is private, meaning the offer is sent and the original price of the item does not change! The notification is only sent to the ones that have liked your item. 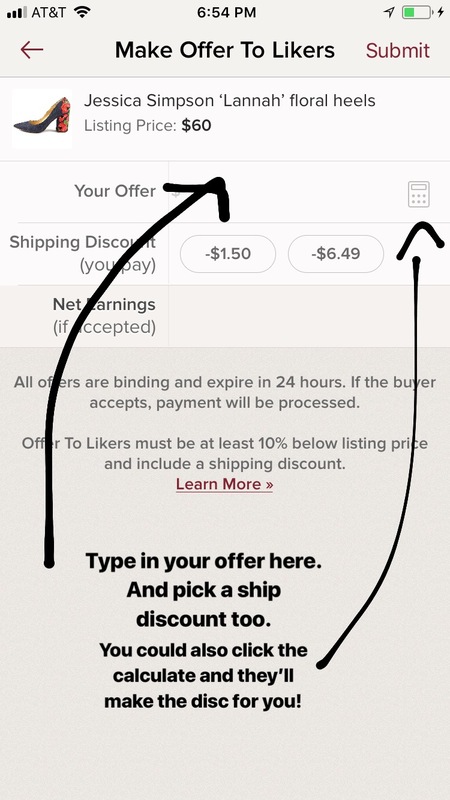 So to do this, you must offer at least 10% off your listing price AND offer a shipping discount (which is either $4.99 or free shipping). This of course is up to your discretion because keep in mind that posh still takes away 20% every sale you make! See below on how to do it. 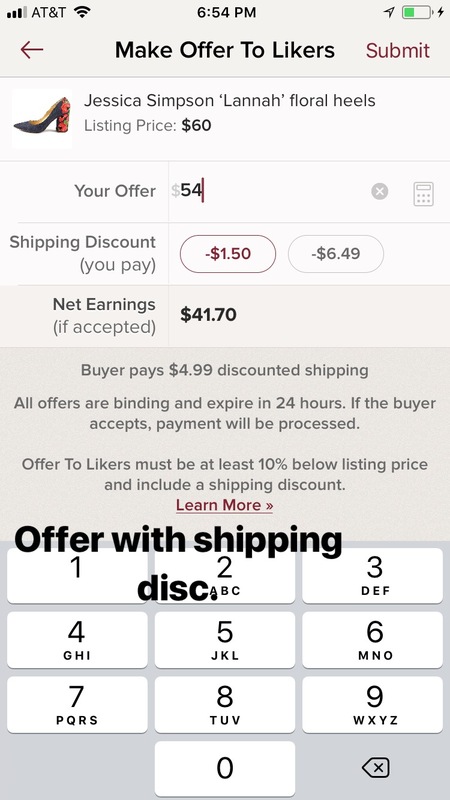 Private: meaning only the followers that have liked your specific item will get the notification of the offer you're sending! 3. Delete & Relist: Now I know this sounds weird...but trust me, its effective! There's always going to be a couple of stale listings that you've had posted forever and they do not move! A good way to get new eyes on this item is to delete the listing and relist it again! 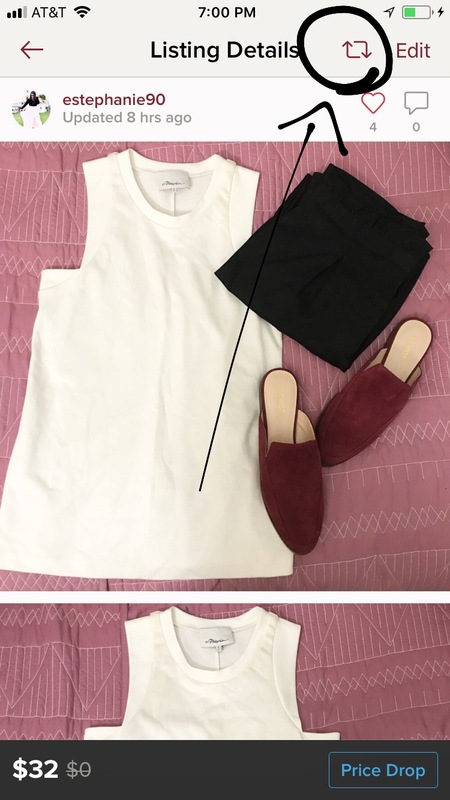 When you relist, use new key words on the title, as well as, take new cover photos that shows the item you are selling differently. It's crazy what this does and it'll usually sell much quicker. 4. 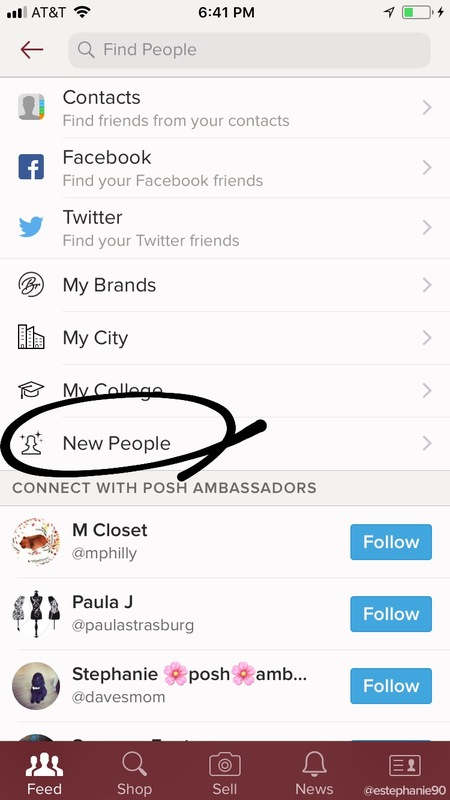 Share NEW listings to previous posh buyers: I know I have talked about sharing, sharing, and MORE sharing your closet everyday on my previous posh post. 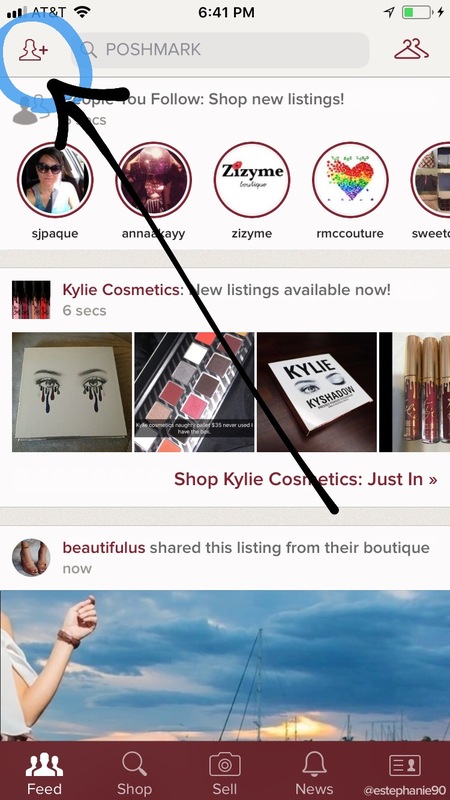 But, the only reason I mention it is because it really is important in order to be visible and successful on Poshmark. 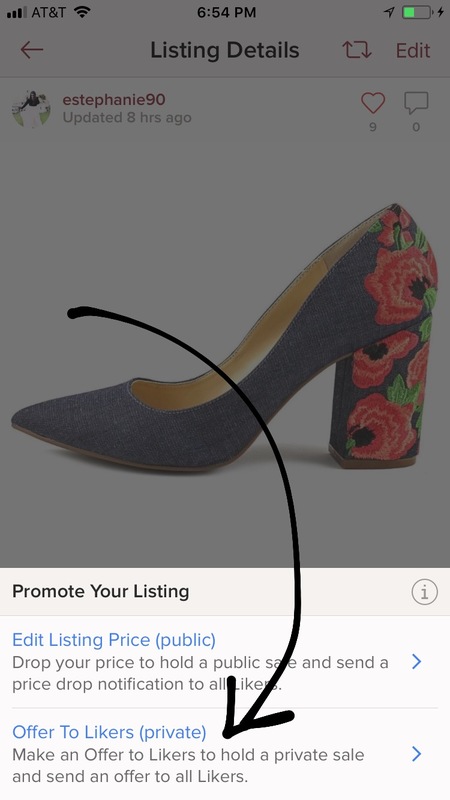 In this instance, share some on your new listings to poshers that have purchased from you before. Chances are if they've bought from you and had a good experience, they will purchase again. 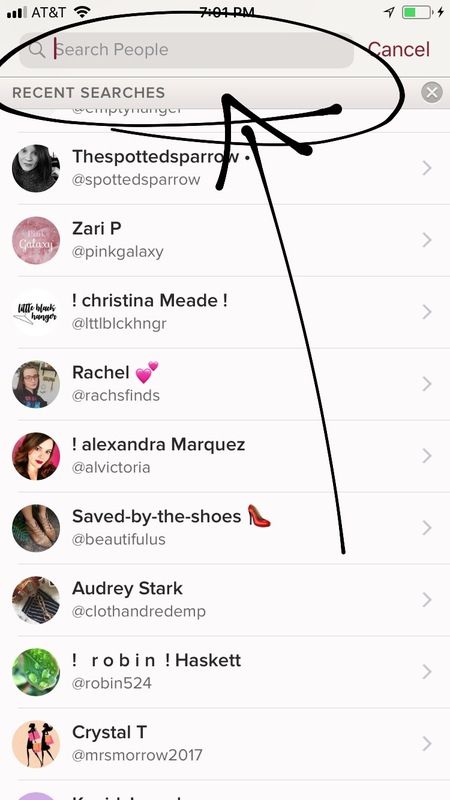 So sometimes instead of sharing to all your followers, go back to your purchases and search up the usernames of people that have bought from you and share the item privately to them! See below on how to do it!